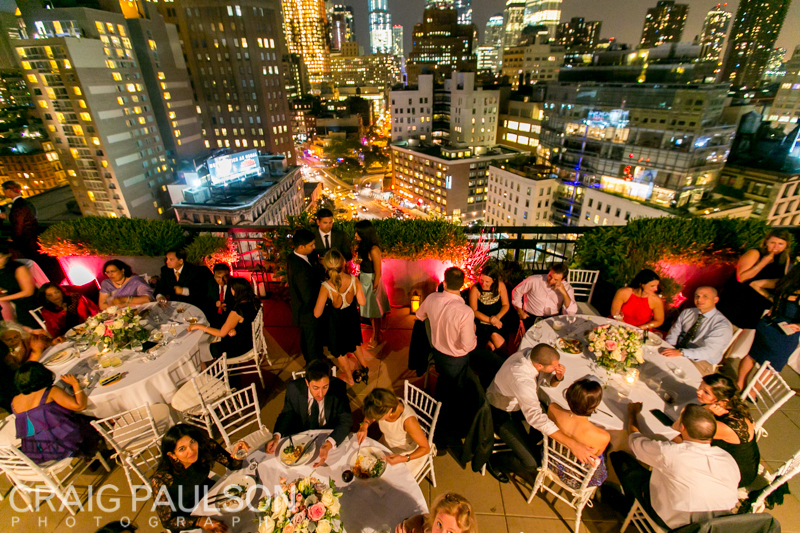 Nicole and Sameer had a lovely day back in September for their wedding at the Soho Grand. Nicole prepped at her apartment while Sameer and his gents got a hotel room. Nicole chose a beautiful and unique dress from J. Mendel, fitting her and the day perfectly! Her accessories were an antique Tiffanybracelet that her great grandmother had worn and a garter belt her mom had kept for her since before she was born. The ring pillow was embroidered by her youngest sister. We love those touching details! 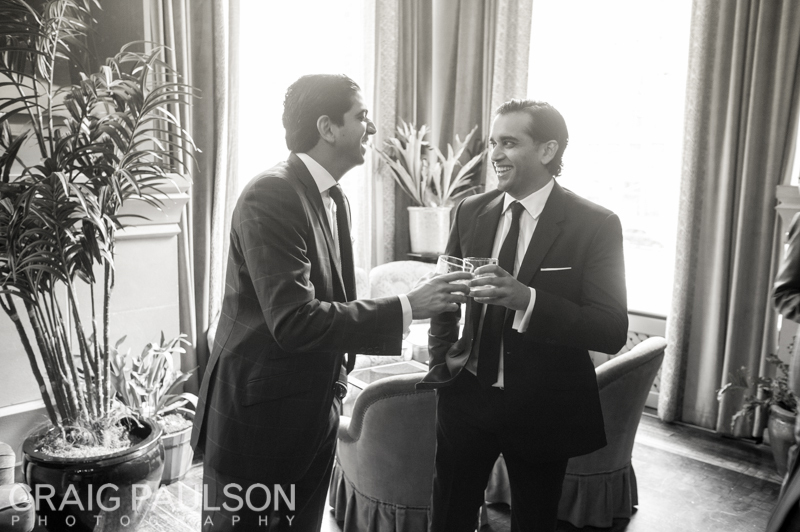 She also had special champagne classes engraved for Sameer as a surprise gift-he loved them! 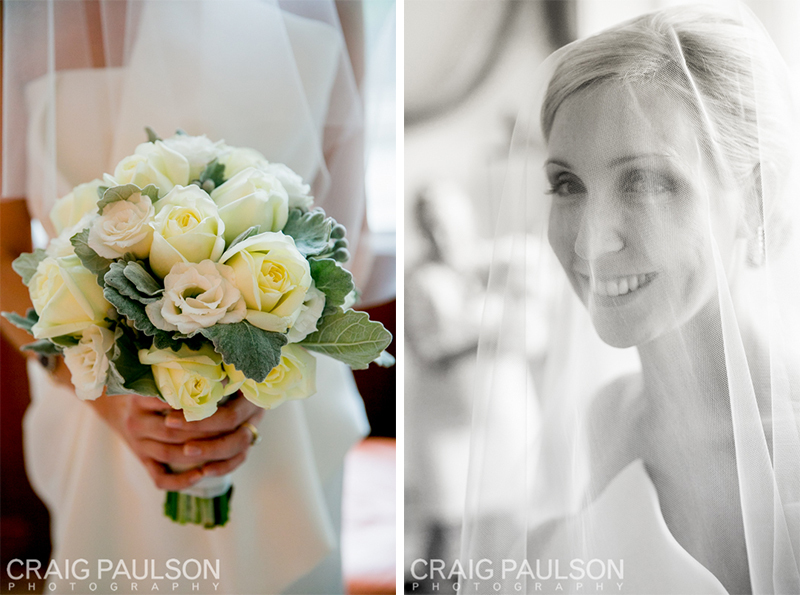 After a sweet ceremony at St. James the couple and their bridal party and family went into Central Park for some photos, then on down to the Flatiron district and ending up in Soho for their big party! The night was complete dinner catered by the Soho Grand and much dancing fueled by the tunes of OP Miller. Photographed by Craig Paulson with Caleb.